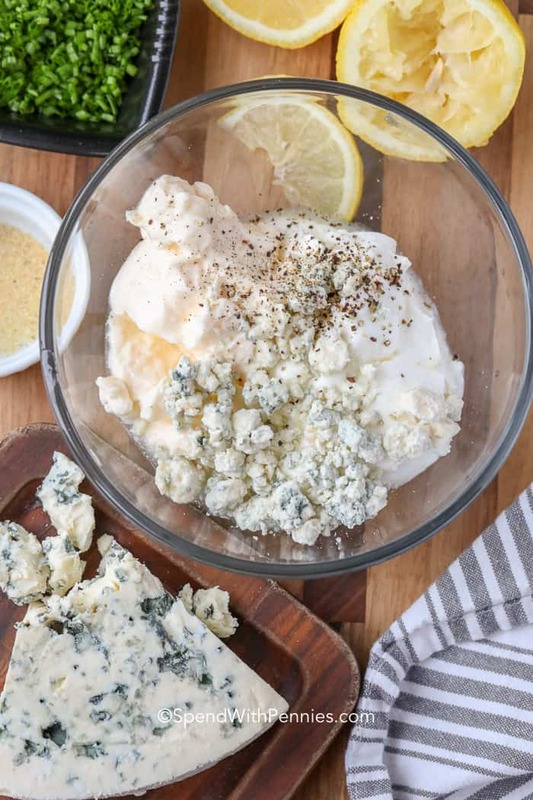 Blue Cheese Dressing is the perfect dip for just about anything. 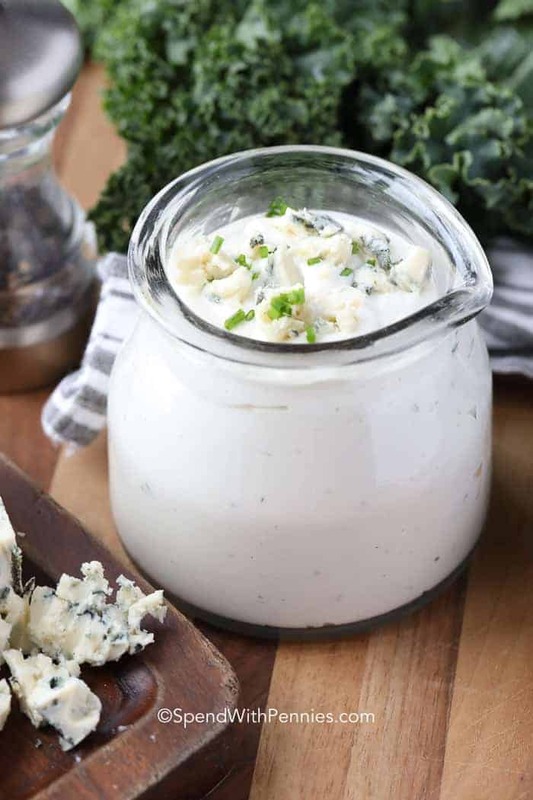 The sharp flavor of delicious blue cheese is complimented perfectly with a silky, creamy dressing base. Just add buffalo wings! 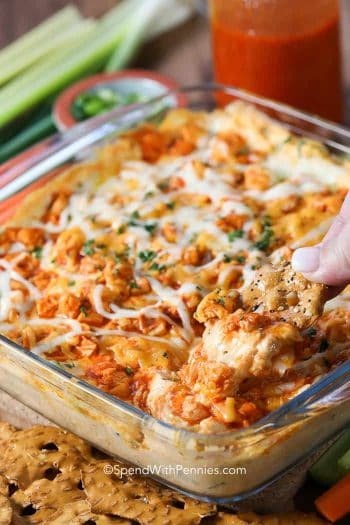 We love serving this homemade blue cheese dressing with buffalo chicken dip for game day. 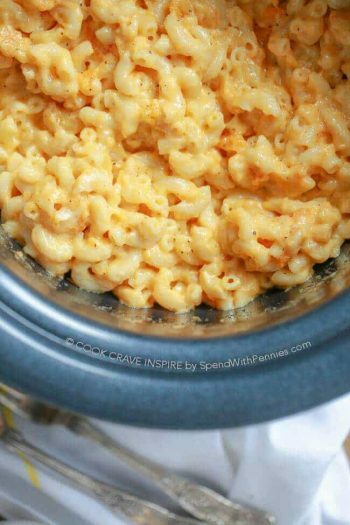 It’s also great alongside Crockpot Hot Wings! I love the flavor of blue cheese dressing. 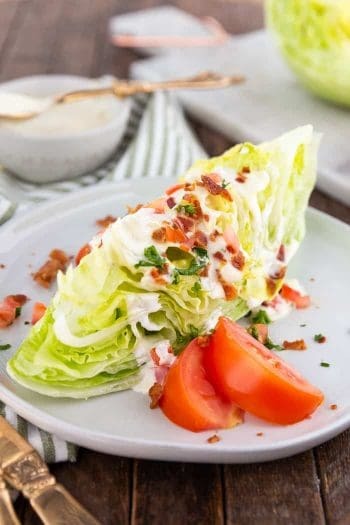 When we go out to eat, I love ordering a wedge salad with blue cheese dressing as an appetizer! 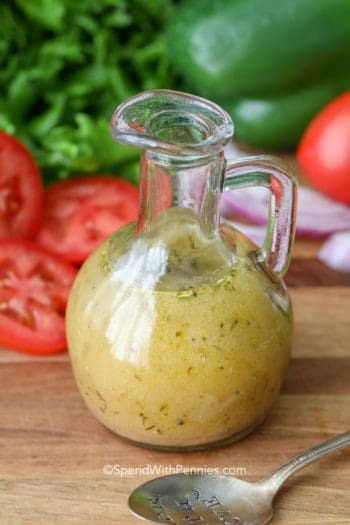 It’s one of my favorite dressings (my husband can attest to that), and it couldn’t be easier to make at home! Just link ranch dressing, Blue Cheese Dressing is so much better when it’s homemade! I add a bit of fresh lemon juice for brightness and often stir in chopped chives. 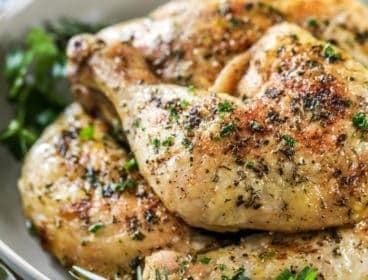 This recipe uses garlic powder to add a little bit of flavor as I find that fresh garlic can overpower the other flavors. Add milk, a tablespoon at a time, until your dressing is the desired consistency. I like to keep it a little thicker for a blue cheese dip, and a little thinner if it’s a salad dressing. 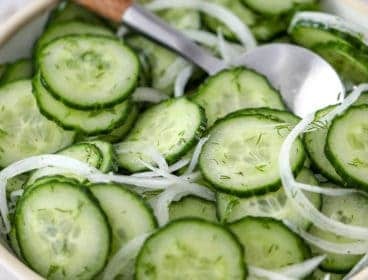 Using a blender or food processor to make this recipe helps the blend the flavors creating a silky delicious dressing. If you don’t have a blender, a hand blender works just fine, I use mine for absolutely everything from smoothies to Broccoli Cheese Soup (you can find them at any store or online for under $30). Once blended I add milk to thin this recipe out to the right consistency. 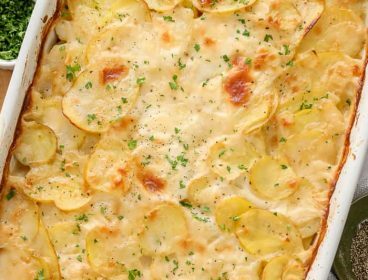 Depending on the brand of cheese it can thicken up quite a bit! 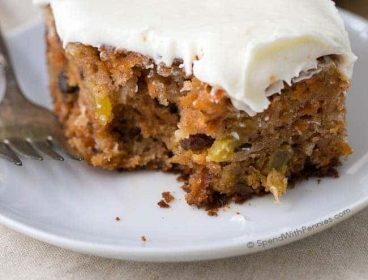 I’ve also made this recipe adding buttermilk with amazing results! 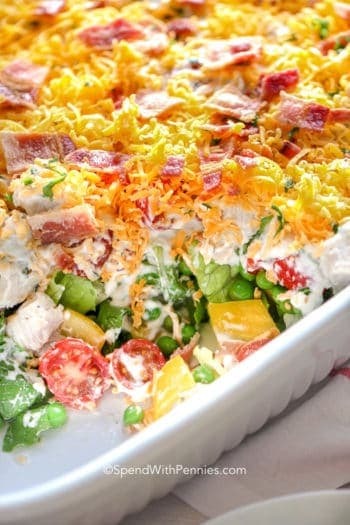 Is Blue Cheese Dressing Keto? You bet! 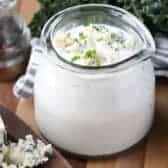 Blue cheese dressing is low carb, making it perfect for the keto diet. One tablespoon has under 1 gram of carbs, so you don’t have to sacrifice those hot wings during game day. How Long Does Homemade Blue Cheese Dressing Last? If you make homemade blue cheese dressing, it will last in the fridge for up to 7 days (make sure your sour cream is fresh). 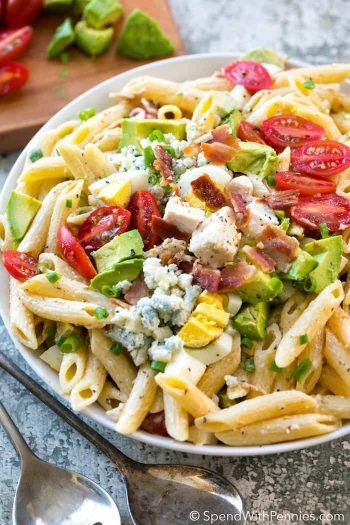 I like to whip up a batch of homemade blue cheese dressing and homemade Italian dressing so I have some great options if I need to make a quick weeknight side salad. I keep my homemade dressing in a spouted Salad Dressing Jar for easy pouring. If you have leftover dressing jars from the store, just rinse those out and use them! Remember to label the best before date or the date you made the dressing so you know when it’s past due. 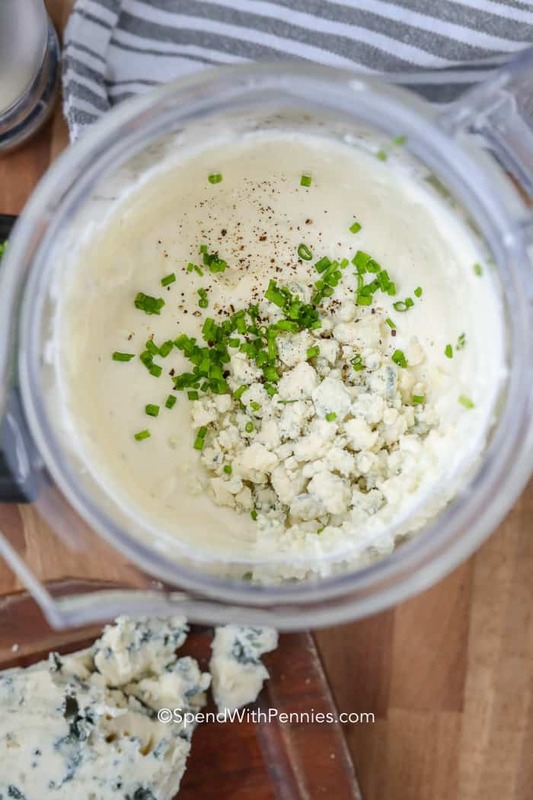 This blue cheese dressing is the perfect dip for just about anything. The sharp flavor of delicious blue cheese is complimented perfectly with a silky, creamy dressing. 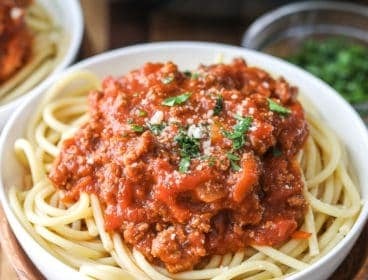 Just add buffalo wings! 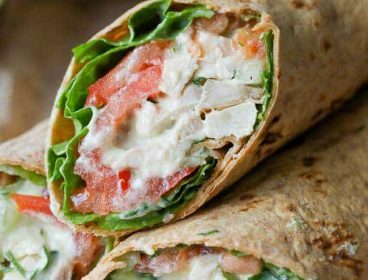 Combine mayonnaise, sour cream, lemon juice, garlic powder and half of the blue cheese in a blender or food processor. Stir in remaining blue cheese and chives if using. Add milk a little at a time to reach desired consistency. 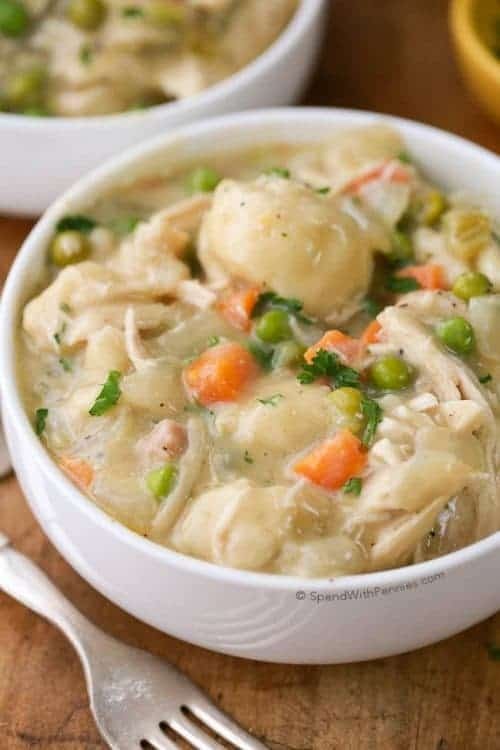 Refrigerate at least 2 hours before serving. Nutrition information is based on 1 tablespoon of dressing.